Considered as the city of architecture’s bliss, its Gothic and Neo Renaissance style building are attractive enough to cast a spell on you. Appreciative enough, many of them dates back to 1800s or even before. Take a walk along the tourist destinations that are easily approachable on foot. From architectural brilliance to delectable dishes, comfortable stay and eventful evenings, Prague has a lot to offer. Getting a valuable hotel as per needs is like hunting out treasure. Top it with exclusive offers and deals! Galerie Royale hotel is the name to reckon with as it offers value for money deals. 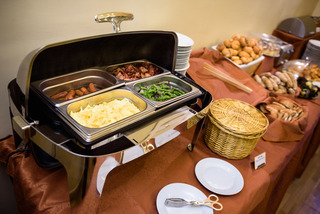 Enjoy a buffet breakfast on the house and pay just for the associated drinks. Travel cost may seem big; but, staying and sightseeing is extensively affordable as compared to other cities in Europe. And what more can you get in this hotel as it allows your pets to have their own accommodation too. Not to forget the spa that can be checked at nominal rates. Depending on the booking dates, you get discounts on the complete package as sightseeing tours are also included. At 99 pounds on per person twin sharing basis for 3 nights, it is worth to experience a stay at renaissance building. Another deal to clinch in the available hotels is that of Grandior Hotel Prague with charges of 100 pounds per person on twin sharing basis. 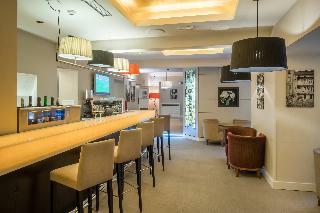 Located in the heart of Prague, enjoy a comfortable stay in air conditioned room with a mini bar to quench your thirst. As per the deal, tourists can check out hotel’s recreational and spa facilities to relax their souls. 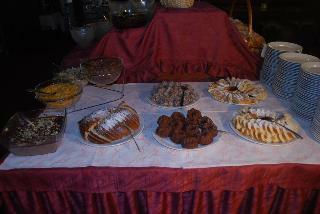 One can also feed themselves with delectable dishes offered in breakfast. How about getting picked up or dropped down at airport? Seems very comfortable! This is what you get within the package on booking well in advance. Indeed, off season bookings can get further discounts, making your stay more budgetary. 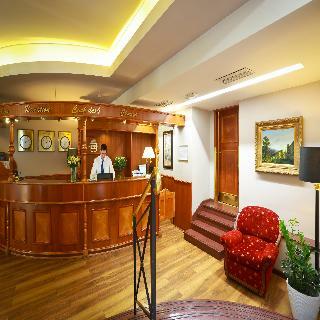 If this seems to be out of your budget; then, affordable deals are still there to welcome you in Prague. 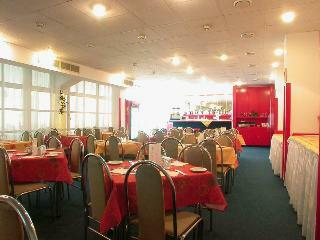 Hotel Slavia is the cheapest of all available for you. At 45 pounds per person on twin sharing basis, you are made to enjoy lip smacking food at breakfast (on the house). The deal is offered for 3 days in August from 25th to 28th August. From breakfast to lunch and dinner, the different deals allow a variety of facilities with changeable rates. From standard rooms to luxury suites, you are offered different facilities within this package. Another one to fall within the budget is Hostel Dakura, which is known for exotic stay, gothic architecture, fine dining and comfortable rooms available at 62 pounds per person on twin sharing basis. They offer deal for four nights (2nd October to 6th October). Feel relaxed at its recreational spots; while, spa will allow you to heal health concerns and get revitalized. Enter with pets by paying a nominal per fee and you can enjoy the company of your dearest dog or cat. 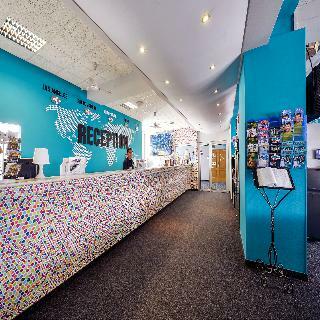 With numerous deals for consideration by different hotels, Prague is surely a place to check out; whether it is sightseeing or a contented stay.